Smiles, simplicity and friendliness are the strengths of the team in Narbonne. If you like to be surprised, Narbonne will delight you with its sights and diversity. So pack your suitcases and we'll see you here soon. 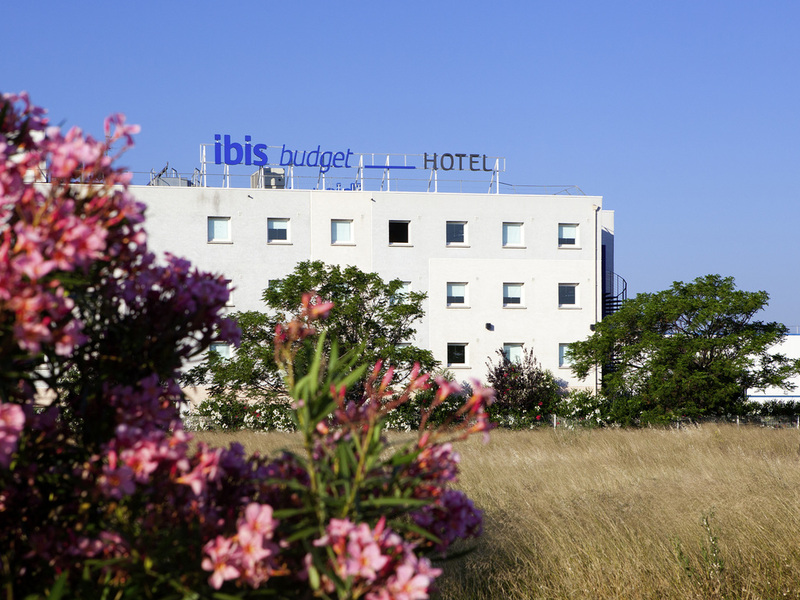 The ibis budget Narbonne Est is a 2-star hotel that offers 74 rooms of various types (Double, Twin, Triple) including 3 rooms for people with reduced mobility. The rooms are all equipped with Sweet Bed by ibis bedding, a shower, toilet and flat-screen TV. The hotel is fully air conditioned and the WIFI is free! Several breakfast menus are available and pets are welcome too (charges apply).